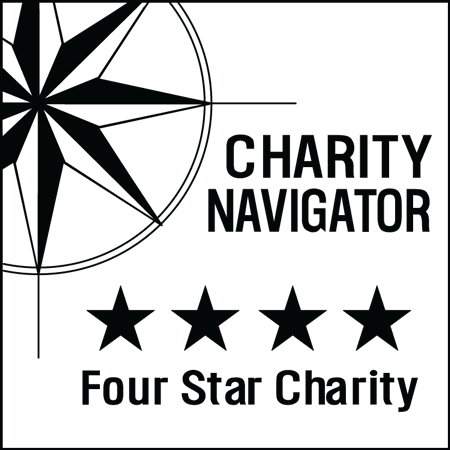 Your involvement in the tournament supports year-round sports training and competition for more than 9,300 children and adults with intellectual disabilities in the San Antonio area. Together we promote dignity, equality and opportunity for all people. Thank you for your support! 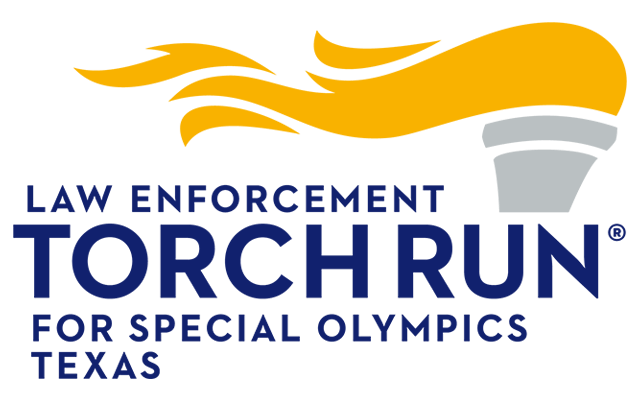 Special Olympics Texas souvenirs will be available for purchase during the tournament. Plus, we'll have the Three-Point Shoot Out! Each team captain will receive an emailed confirmation upon receipt of the team’s registration form and entry fee. At least one member of each team MUST be present at Team Check-In on Saturday, August 8 to pick up the team’s packet. A complete set of rules will be issued at check-in. All teams will be guaranteed a minimum of three games. Flame of Hope will be a double elimination tournament. Games will be played to 15 points or 30 minutes. Flame of Hope reserves the right to limit the number of teams in the tournament. All Special Olympics athletes must present a current, valid medical in order to compete.